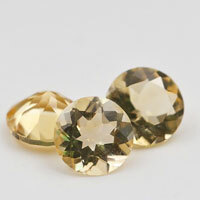 Loose Cubic Zirconia Peridot Color Round diamond brilliant cut CZ Loose Gemstones wholesale at factory direct pricing from China Suppliers and Manufacturers. 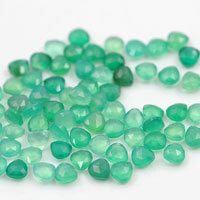 The vivid green of the peridot,with just a slight hint of gold, is the ideal gemstone colour to go with that light summer wardrobe. 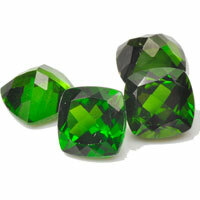 The brilliant, shimmering green color of Peridot, works well within the current celebrity trends of wedding and casual jewelry. 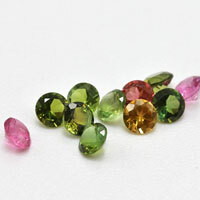 Peridot adds the perfect splash of color and dazzle to gold, white gold and platinum settings without losing any of the elegance that is customary with engagement and wedding jewelry. 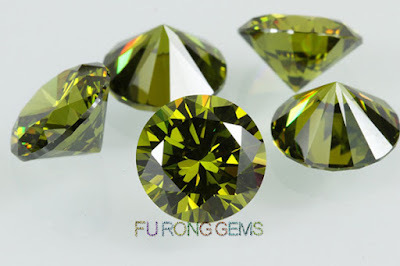 At Fu Rong Gems, you can buy CZ Peridot -Olive Green Color Loose Cubic Zirconia stones at Wholesale Direct Factory prices from the Real China Professional Manufacturers and Suppliers. 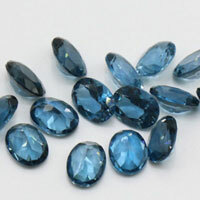 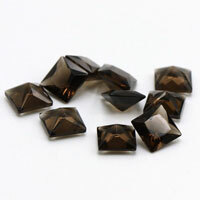 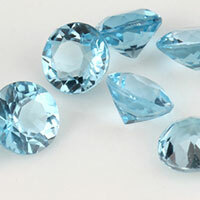 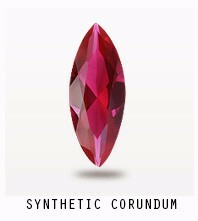 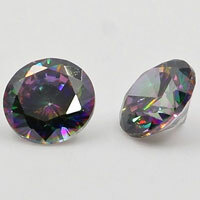 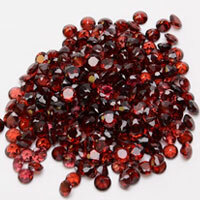 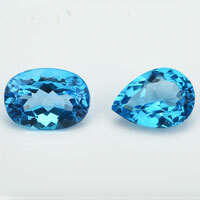 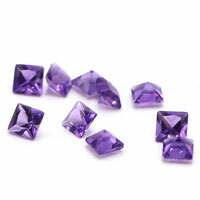 Besides, we also supply high quality of Loose Cubic Zirconia Gemstones in other popular colors, such as Pink, orange..etc. 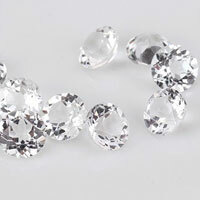 Contact us today to get a free quote of it. 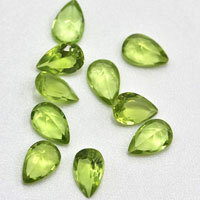 1 Respones to "Loose Cubic Zirconia Peridot Color Round Gemstones China wholesale and Suppliers"